The first chill of the winter is enough to make you run inside and forget the feel of a nice spring or summer day. Before you pack-in the lawn furniture, consider getting ahead of the winter by planning out your hardscape for next year. Fall and winter are great times to complete hardscape projects! What do we mean by hardscape? For your sidewalks, pathways and retaining walls, repair, replace and seal any cracks in or between your pavers. You can use a sealant or concrete filler to accomplish this task. Remember to dig out your fire pit to remove the ash. You can also take a damp cloth and wipe inside the pit to remove any ash that remains in the bowl. 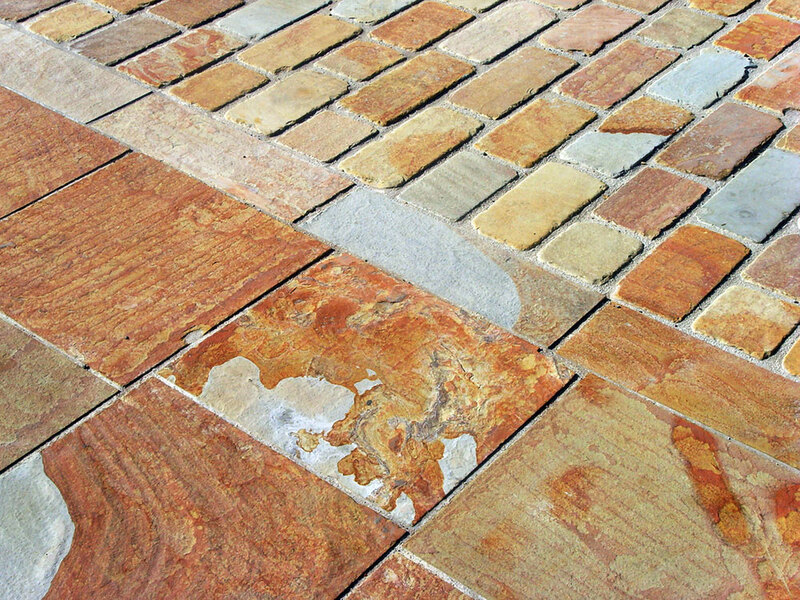 Pressure wash your pavers, brick, stone, concrete and other hardscape materials around your home. This cleaning helps improve durability and maintains a fresh curb appeal. Kissel Landscaping specializes in planning and executing your hardscaping projects. If you’d like an expert opinion, contact us for a free estimate. More information can be found in our website.